Azerbaijan 0-7 Italy Needing a two-goal margin of victory, Italy hit seven to progress at their opponents' expense, putting Slovenia through with them. 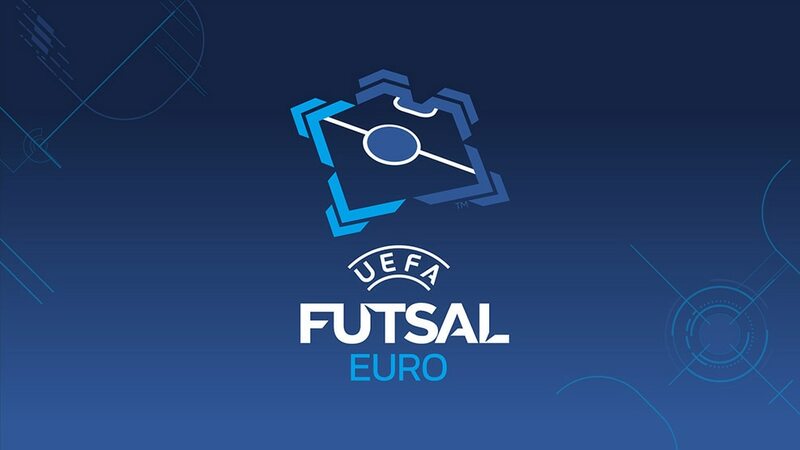 Needing to win by a two-goal margin, Italy turned on the style to advance to the UEFA Futsal EURO 2014 quarter-finals as Group C winners at Azerbaijan's expense. While Italy began with a 3-2 loss to Slovenia, Azerbaijan had beaten them 7-6. However, within four minutes Italy were 2-0 up and they, like Slovenia, can now look forward to a Tuesday quarter-final. Italy pressed from the off and Sergio Romano opened the scoring as Merlim intercepted an Azerbaijan kick-in and fed Saad Assis, whose ball was turned in at the far post. Azerbaijan keeper Laercio Buranello was already joining attacks and forced a save from opposite number Stefano Mammarella, turning 30 today. But in the fourth minute it was 2-0 in virtually the same fashion, this time Marco Ercolessi crossing and Fortino touching in. Italy were not sitting on their advantage and Gabriel Lima hit the side netting. It was three on 16 minutes as Hubmerto Honorio tackled Felipe, advanced with two options either side, and smashed the ball in himself. Felipe hit the crossbar 12 seconds before the interval, and Azerbaijan re-started with their last-gasp hero against Slovenia, Edu, already on as flying keeper, though his next task was to save from Merlim. However, with Laercio back in goal, he could do nothing to stop Vampeta's vicious shot after Fortino teed him up. Soon after Gabriel Lima volleyed in Saad Assis's corner. Azerbaijan were still pressing desperately, Edu and Amadeu both hitting a post. That left space for birthday boy Mammarella to punt into an empty net for a goal to go with his clean sheet, and he drew huge applause when taken off in the 39th minute, only for his replacement Michele Miarelli to also score. A second straight group exit for Azerbaijan, but nine of this squad and coach Alesio will have another chance of European success when Araz Naxçivan host the UEFA Futsal Cup finals in Baku in April.